The Red and Gold's second half rally means they are still just about alive in the title race. Katsumi Yusa’s penalty miss in the 50th minute left Kingfisher East Bengal high and dry with just a point against Minerva Punjab FC as they played out a 2-2 draw in a I-League game at the Barasat Stadium on Tuesday (January 30, 2018). Minerva scored twice through Sukhdev Singh (20′) and Chencho Gyeltshen (33′) in the first half itself. Jobby Justin started a comeback by scoring in the 59th minute as second-half substitute Brandon Vanlalremdika equalised in the 88th minute. Khalid Jamil made seven changes in the starting XI after the Kolkata derby defeat to Mohun Bagan having introduced goalkeeper Ubaid CK, full-backs Mehtab Singh, Deepak Kumar, midfielders Cavin Lobo, Armand Bazie, Laldanmawia Ralte and striker Jobby Justin in place of Luis Barreto, Lalramchullova, Arnab Mondal, Mohamed Rafique, Prakash Sarkar. While Willis Plaza made the move to pastures new, Mahmoud Al Amna was injured and new signing Ansumana Kromah started on the bench. 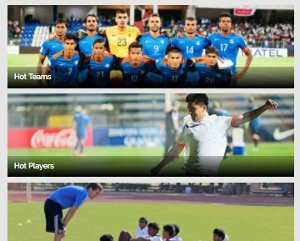 Minerva Punjab FC had only two alterations from their win away at NEROCA FC three days ago. Deepak Devrani replaced Abhishek Ambekar at the left fullback as Souvik Das was put in the midfield for Altamash Sayed. Kamalpreet Singh’s long ball towards the box was shot in by Sukhdev Singh but Ubaid managed to save it but the defender hit the rebound easily as Salam Ranjan Singh failed to clear the loose ball to give the Warriors the perfect start to the game. 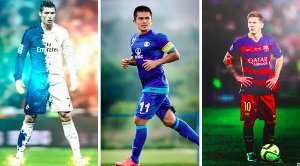 Post the half-hour mark, Bhutanese international Chencho Gyeltshen took advantage of Eduardo Ferreira and Armand Bazie clashing against each other in an attempt to intercept Gagandeep Bali’s square pass. Chencho clenched the ball and sprinted right into the box to shoot past Ubaid who had already let in two in the first 33 minutes of his professional career. 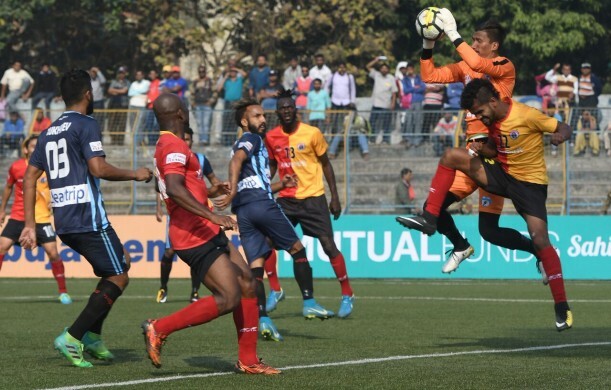 Ansumana Kromah made his Kingfisher East Bengal debut when he replaced young Mehtab Singh in the 41st minute and helped Dudu Omagbemi, pushing the ball in front of the Nigerian with only the keeper to beat but the veteran striker failed to make any connection. Katsumi Yusa was brought down by Guy Eric Dano but referee Tejas Nagvenkar did not award the penalty to the home side. 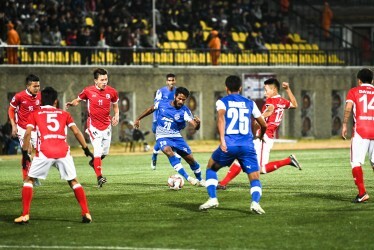 The Japanese playmaker then failed to convert from the 12-yard spot himself as he slammed it towards Kiran Chemjong from a penalty kick won by Laldanmawia Ralte. 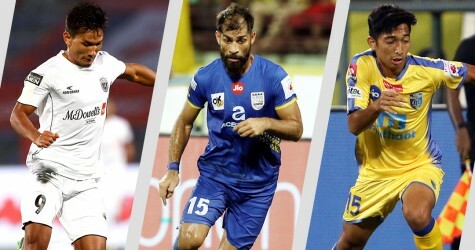 He made up by delivering from the corner spot for Jobby Justin to head in a perfect poacher’s goal to initiate the comeback trail as the Kerala-born jumped over Deepak Devrani to bring some cheers to the crowd. Brandon Vanlalremdika’s introduction spurred Kingfisher East Bengal’s chances as his pace was too much to handle for the Minerva defenders. Debutant Kromah then initiated the move for the equalising goal. He found Ralte whose cross was brought down by Katsumi and the unmarked Brandon latched onto the backpass to slam it right past Chemjong. However, there was no time left for the Red and Golds to score a third as the point earned in the game takes them one point behind second-placed NEROCA FC. Minerva, on the other hand, are five points clear at the top and have played two games less than second-placed Neroca FC who are slated to face Churchill Brothers FC Goa tonight.